Kevin; I wanted to let you know that my PrimaLuna integrated amp arrived Thursday. It was not what I expected. It was more than I expected. I am completely shocked at the quality and look of the amp. I plugged it in and have listened for hours now. WOW. I was not really sure what I was going to hear. Needless to say, I am very very pleased. I thought my Jolida 502crc was the best I could afford, I was wrong. 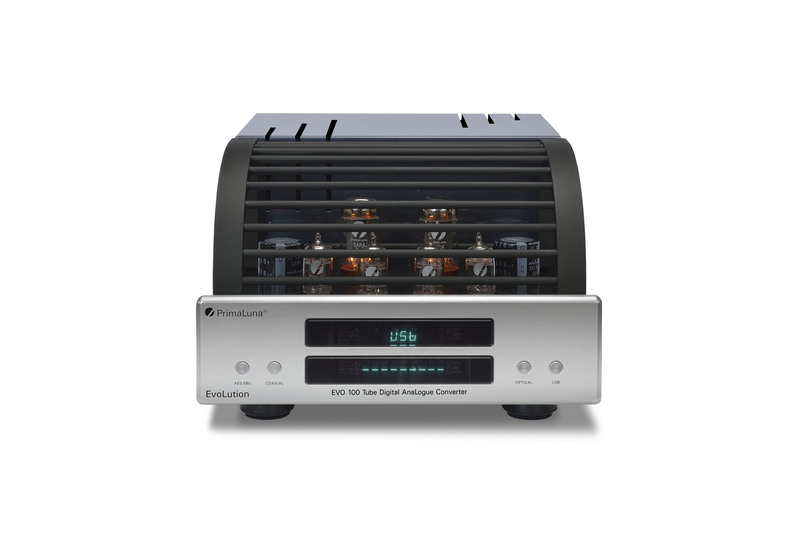 This amp is without a doubt the best I have heard. Everything I play sounds better than I could ever hope for. I heard things on the albums that I had never heard before. Vocals lept out at me. Pianos in the background I had never heard before. Amazing!!! 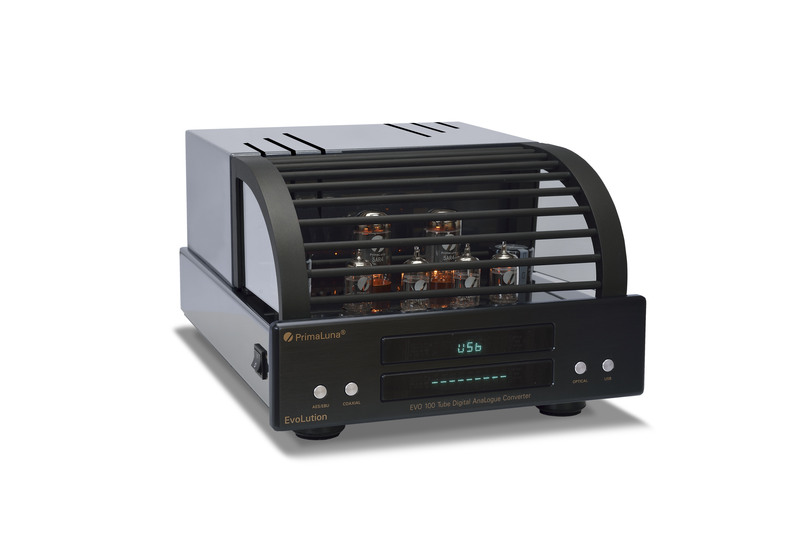 This entry was posted in Algemeen info - Informations générales, PrimaLuna, PrimaLuna´s owners reviews, ProLogue Premium Series, Reviews, Technology, Versterkers - Amplificateurs and tagged Review PrimaLuna ProLogue Premium Integrated Amplifier. Bookmark the permalink.